Discover the transformative, aromatic power of essential oils throughout your home. 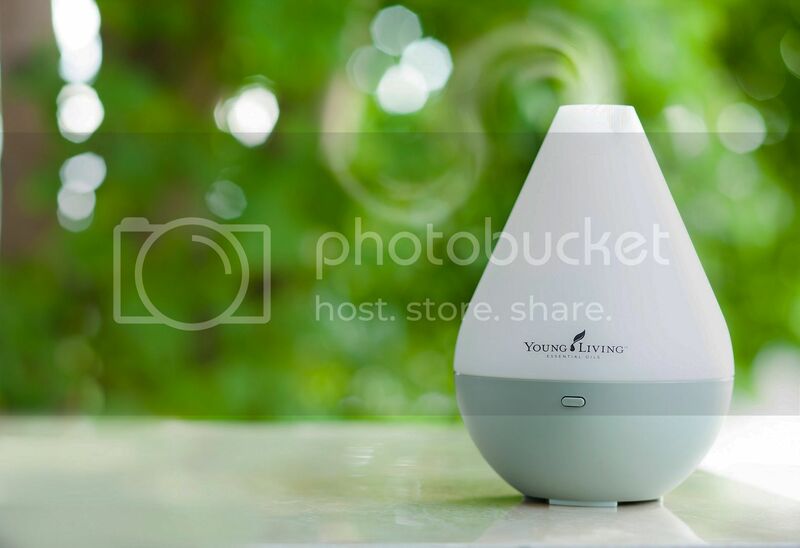 Home diffusers from Young Living let you reap the benefits of essential oil aromatherapy in any room in your home or office. 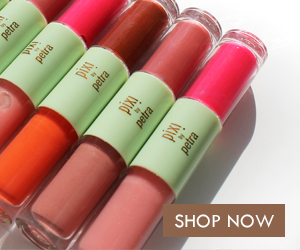 They make the perfect gift for anyone on your list. Young Living is the world leader in cultivation, distillation, and production of pure, therapeutic-grade essential oils and aromatherapy oils. 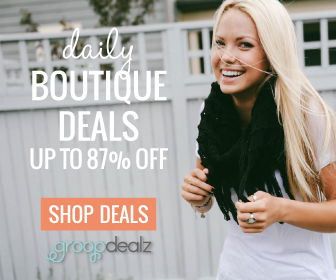 They offer 100% pure therapeutic grade essential oils and essential oil blends, essential oil-infused health supplements, and personal care products. They are also an expert in diffusing essential oils. Our mind creates powerful connections between scent and our emotions, surroundings, and memories. Diffusing essential oils is a simple but effective way to access those connections. 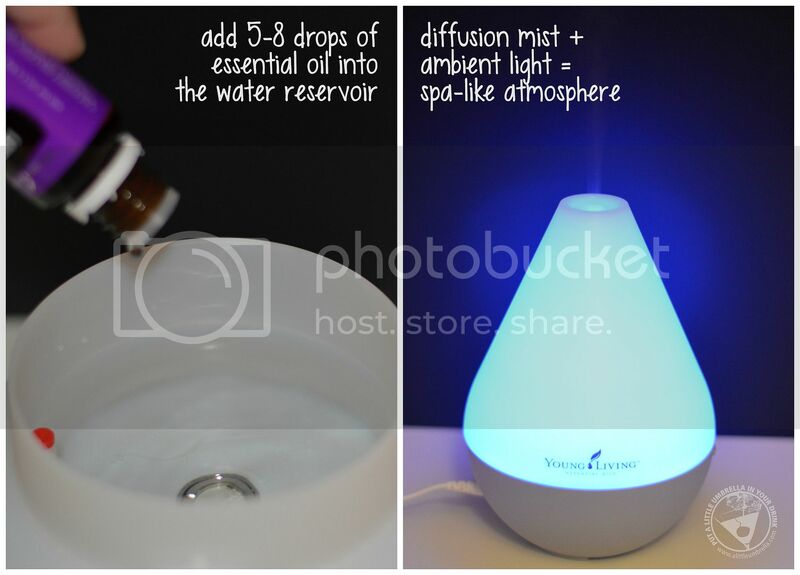 Young Living’s Dewdrop Diffuser functions as a humidifier, atomizer, and aroma diffuser in one simple-to-use product. Inspired by the purity and elegance of a drop of morning dew, the Dewdrop Diffuser’s design reflects Young Living’s dedication to providing high-quality essential oils. Its ultrasonic technology breaks any mixture of essential oils and water into millions of microparticles, disperses them into the air, and releases the constituents found in Young Living essential oils. 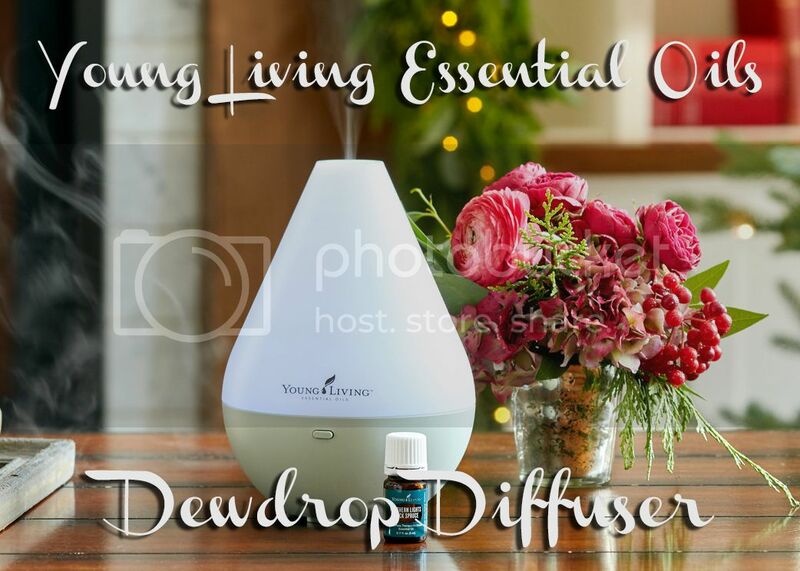 Custom designed with up to four hours of continuous run diffusion, automatic shut-off, and ambient light control, Young Living’s Dewdrop Diffuser can transform any space into a spa-like atmosphere. I was so impressed with how easy this diffuser was to use. You just add 5-8 drops of essential oil into the water reservoir. Then close the product, plug in and turn on. The ultrasonic frequency generates waves at 1.7 million times per second, releasing essential oil molecules into the air to help create a relaxing, spa-like atmosphere in your home or office. This home diffuser will truly transform your surroundings. I tried my diffuser with lavender essential oil. But, during the 2015 holiday season, Dewdrop Diffuser comes with a free 5-ml bottle of Northern Lights Black Spruce essential oil. Please note that free oils are not included with diffusers that come in Premium Starter Kits. I actually love lavender, so it was a perfect fit for my home. I like using lavender’s aroma for relaxing and winding down before bedtime. 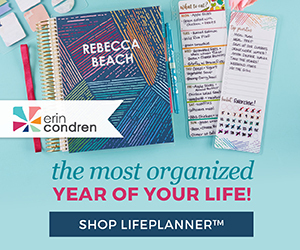 Essential oils have become a global sensation and Young Living is the world leader in essential oils and oil-infused products. 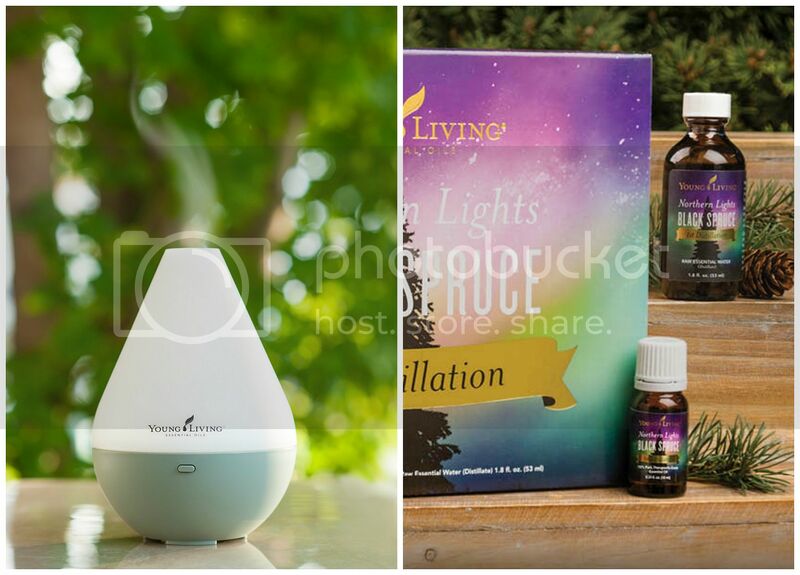 The Dewdrop Diffuser and the Northern Lights Black Spruce Oil Set can be found in the Young Living holiday catalog. This set would act as the perfect home gift for anyone on your holiday list this season. 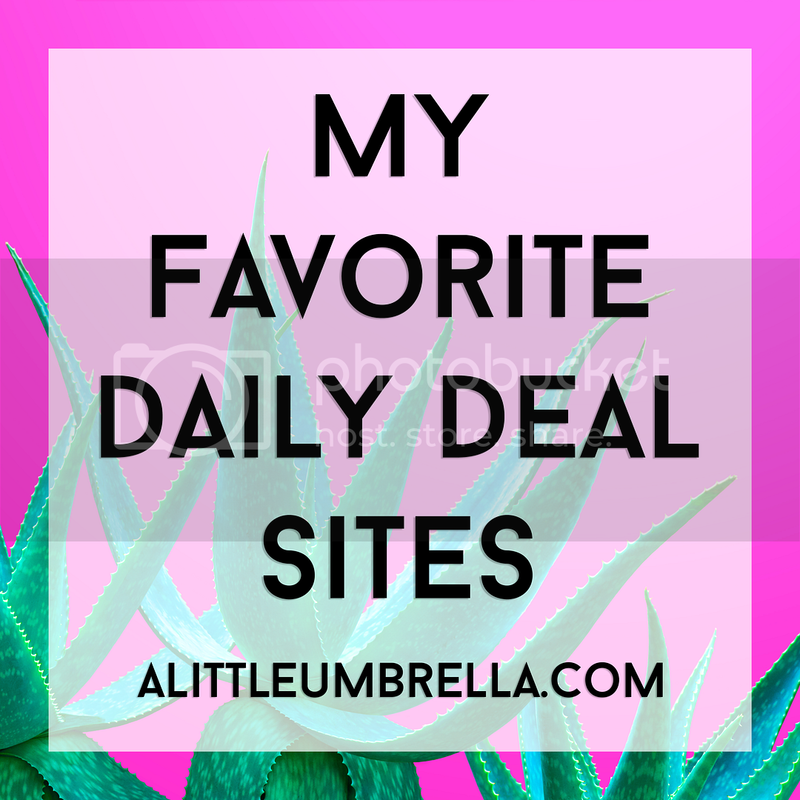 Young Living Essential Oils is featured in my 2015 Holiday Gift Guide. Connect :: Visit youngliving.com to learn more about the transformative, aromatic power of essential oils. 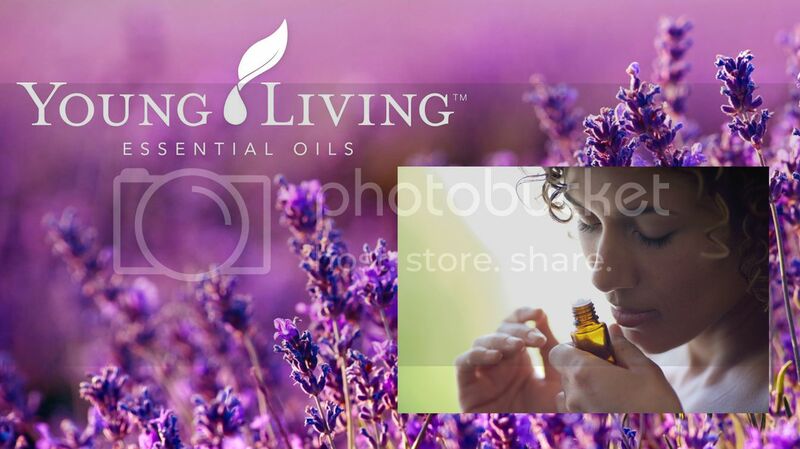 Connect with Young Living Essential Oils via Facebook and Twitter. Buy It :: You can purchase the Dew Drop Diffuser for $84.